New in original box . Factory seal. Featuring an energy star certified design, the HP LE1901w monitor gives you better energy efficiency. 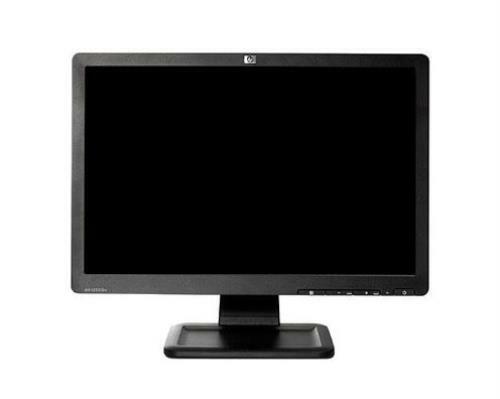 The brightness of 250 cd/m2 in this HP 19-inch monitor gives you clear and detailed images. The contrast ratio of 1000:1 in this HP LCD monitor provides you with crisp and sharp pictures that are clearly visible in dark as well as bright environments. The HP LE1901w has a resolution of 1440 x 900 pixels that gives you high definition viewing to watch movies with complete enjoyment. The aspect ratio of 16:10 in this HP 19-inch monitor ensures clear and comfortable viewing. The response time of 5ms in this HP LCD monitor does not keep you waiting for a long time.